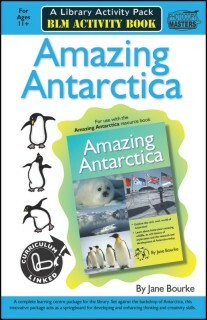 The activities in the Amazing Antarctica Activity Book involve the use and extension of “thinking” strategies such as Mind Mapping®, brainstorming, problem reversal, lateral thinking and forced analogies. The tasks are designed to enhance the development of cognitive and affective processes such as risk taking, applied imagination, originality, curiosity, flexibility and elaboration. 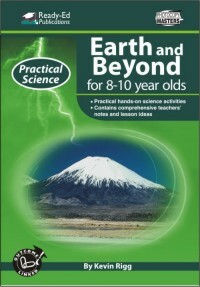 This Blackline Masters book contains a set of task cards ideally suited to a library or classroom learning centre. The cards are designed to promote the use of creative thinking skills based around the topic of Antarctica and are to be used in conjunction with the Amazing Antarctica Resource book. 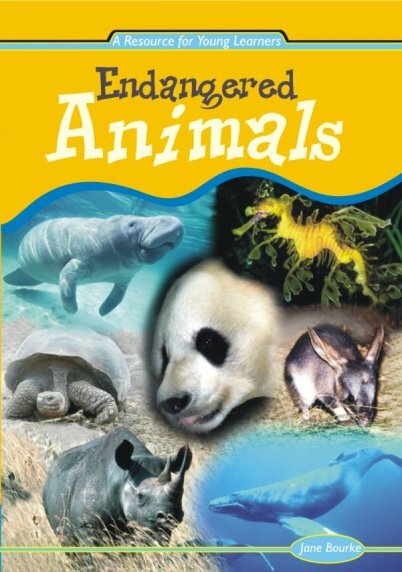 Through this topic, students will learn about Antarctica’s wonderful wildlife, exploring the unique features and adaptations of species that exist in the harsh Antarctic ecosystem. 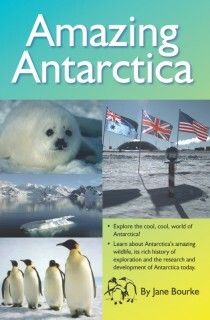 Activities in the Amazing Antarctica Activity Book also incorporate a look at the valuable research and scientific projects that are carried out on the icy continent, while exposing students to the very cool conditions that Antarctic workers must endure on a daily basis.